This summer, enjoy a little extra flavor during a fun-filled stay at Walt Disney World! Sun and Fun Offer is Here for WDW! Save up to 25% on Rooms for Walt Disney World This Summer! Book your next Disney vacation package with The Magic For Less Travel! You can kick off 2019 by getting the most value and excitement out of your Disneyland vacation! Savor Your Summer with a Tempting Offer at Walt Disney World Resort! Your can receive a FREE meal per person (ages 3 and up), per night at a select Walt Disney World Resort quick-service dining location when they purchase a non-discounted 4-night/5-day room and theme park ticket package at select Disney Moderate and Value Resort hotels. Offer valid for arrivals most nights from May 28 through August 21, 2019.. This promotion is combinable with The exclusive Magic For Less Travel booking bonus. 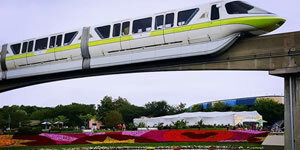 See our Walt Disney World Vacation Discount Page for more details on this promotion. Disney Springs all-new destination, NBA Experience, will officially open to guests on August 12 at the Disney World Resort! 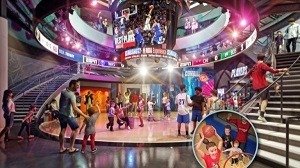 Basketball fans can experience the game with 13 interactive elements and hands-on activities across 44,000 square feet and two floors. Guests will feel like a pro basketball player when they enter NBA Experience and feel like they are walking through the players’ tunnel out onto the court at an NBA or WNBA arena. Learn more about the NBA experience on our blog. If you have not heard already, the My Disney Experience App has just been given quite the makeover! Follow along as we navigate through it together! There are so much information available for your Disney vacation on the My Disney Experience App from tickets to park hours to show schedules. 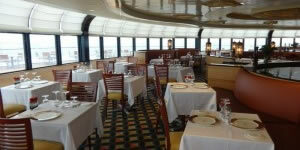 We will go through the homepage, tool bar, park navigation, dining, photos and much more. Read more about the NEW My Disney Experience App Layout on The Mouse For Less. Here are some recent menu updates at Disneyland Resort: The Tropical Hideaway, Toon Up Treats, and Troubador Tavern in Disneyland, Salt & Straw, Naples Ristorante E Bar, and Splitsville in Downtown Disney, Surfside Lounge in Disney's Paradise Pier Hotel, and Napa Rose and White Water Snacks in Disney's Grand Californian Hotel and Spa. Visit our Disneyland Resort Menu page for even more restaurants. 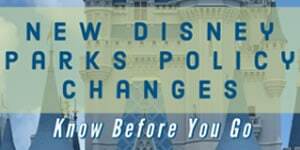 Disney has announced that they will be implementing some significant policy changes that may affect your travel to a Disney park. Policy changes begin May 1, 2019 and include stroller size limitations, wagons, smoking (and vaping), along with loose or dry ice. Learn more about what you need to know before you go by reading the details of these changes on our blog. At the Outdoor Kitchens, Guests are invited to discover a delicious selection of farm-to-table dishes featuring the freshest locally sourced ingredients available. 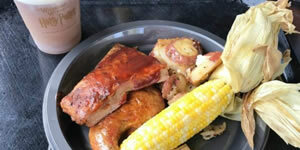 The Outdoor Kitchens marketplaces debuted at the 2013 festival and for this year return with new and favorite menu items. 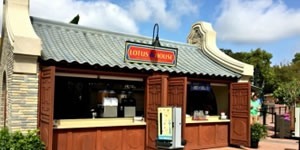 Throughout World Showcase you will find kiosks with food and beverages highlighting produce growing in the areas nearby and making the connection of food from field to table. Prices averaged from $4 - $6 per dish. As with the Epcot Food & Wine Festival, many of the marketplace menu items will be available for snack credits on the Disney Dining Plan. 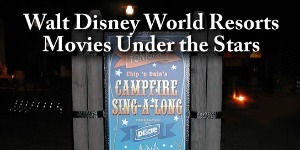 Movies Under the Stars are offered most nights at Walt Disney World resorts. End the day with a favorite Disney movie viewed under the stars. In addition, there are many activities offered daily at each resort. 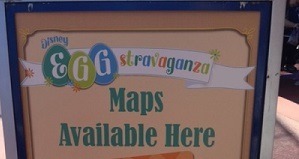 Look for pool activities, crafts, or special events. Offerings vary by resort and are changed monthly. For a look at what is offered this month, visit our Movies Under the Stars page. 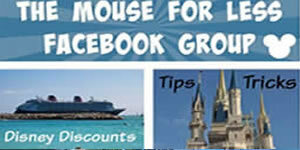 The Mouse for Less is happy to invite you to join our Facebook group--The Mouse For Less Disney Travel Discounts Savings and Planning. We are here to share our passion for all things Disney, and by extension share ways to enjoy our passion while saving money on Disney vacations or anything Disney connected. We are excited to get this new community up and running, please join us and invite any Disney loving friends to join us as well! Splash, Stay and Play Vacation Package! 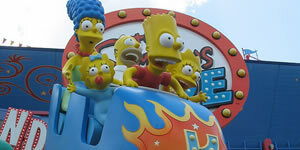 Save up to $100 when you visit all three theme parks. Take your vacation to the next level of awesome with the thrills and relaxation of Universal's Volcano Bay, a water theme park like no other. Plus, immerse yourself in blockbuster entertainment at Universal Studios Florida and journey through legendary worlds at Universal's Islands of Adventure. Vacation package includes 5-Night Hotel Accommodations, 3-Park 4-Day Promo Base Ticket, and Early Park Admission to The Wizarding World of Harry Potter and select rides at Universal's Volcano Bay one hour before the parks open (valid theme park admission required). Book by December 11, 2019 for travel through December 31, 2019. Receive up to 5% of your cruise price in shipboard credit exclusively from The Magic for Less Travel when you book any new 2019 or 2020 Disney Cruise Line Sailing. This offer is not a rebate or check you will receive after you cruise; this is a shipboard credit you can use on your cruise! Use your credits for shopping, shore excursions, spa treatments and more. Cruises must be booked by 4/30/19 to qualify for this promotion. Restrictions apply. Request a no-obligation quote today! Exclusive Magic for Less Travel Disneyland Gift Card Offer! Book a Disneyland package or transfer an existing Disneyland package reservation of $750 or more and receive a $25 Disneyland Resort Gift Card. Guests who book a Disneyland package of $1500 or more with The Magic for Less Travel and receive a $50 Disneyland Resort Gift Card. 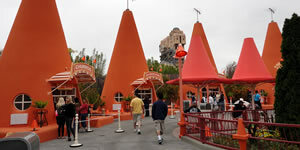 Book a Disneyland package of $3000 or more with The Magic for Less Travel and receive a $75 Disneyland Resort Gift Card! The gift cards are accepted at many Disneyland Resort shopping and dining locations and can be used to pay for shopping, dining and even theme park admission. We are sure you will find a way to put the gift card to good use! Book by 04/30/2019. Visit our Destination Saving pages for more discounts on Walt Disney World, Disney Cruise Line, Disneyland, Adventures By Disney, Other Disney Resorts and Universal Orlando vacations. Visit our Walt Disney World section and look for the dollar icons for money-saving tips of all types.